Ever notice only one area swelling? Local gum swelling is often due to an infection. An infection is typically accompanied by throbbing, inflamed gums and a slight fever. This type of infection in the mouth is most often due to an abscessed tooth. 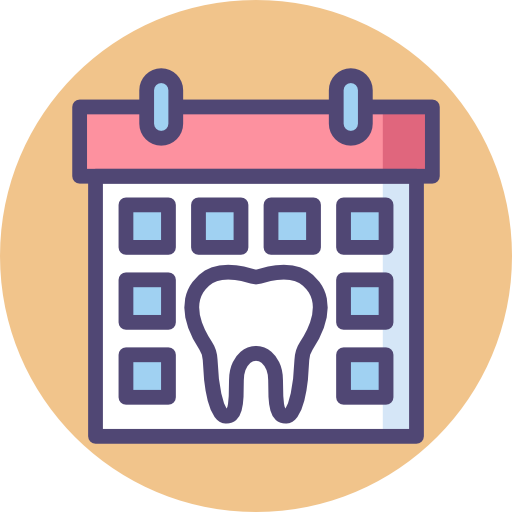 To treat an abscessed tooth you will need to contact your local West Village dental office and set up an appointment right away. Once the cause is diagnosed, your dentist will take appropriate action to get your oral health back in line. If left untreated, tooth loss and further infection can occur. A healthy well-balanced diet plays just as an important role in oral health as it does overall health. Proper nutrition, good oral hygiene habits (brushing, flossing, daily mouth rinse) and keeping up with your dental check-ups will help keep your teeth and gums healthy. If you are experiencing inflamed and/or bleeding gums in West Village NYC, don’t wait for the issue to progress, contact West Village Dental Studio today!